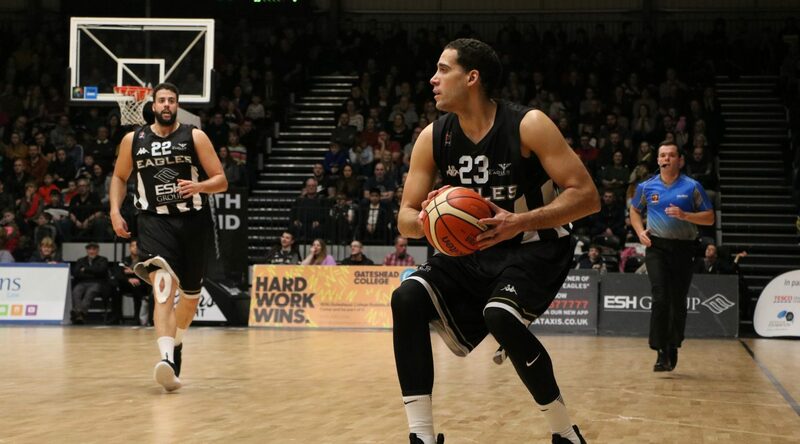 Tonight, Esh Group Eagles Newcastle take to the court in their shiny new Eagles Community Arena looking to christen the building with their first win and more importantly go through to the Semi-Finals of The BBL Trophy as they face the Manchester Giants. The Eagles who lost on opening night last Friday against Plymouth could be excused that loss in some ways as the occasion was always going to be greater than the game. That is definitely not the case tonight as they and their loyal fans will be looking for a win in what will be a tough game. With doubts over top-scorer Victor Moses, the rest of the roster may well have to step up if the power forward is ruled out. 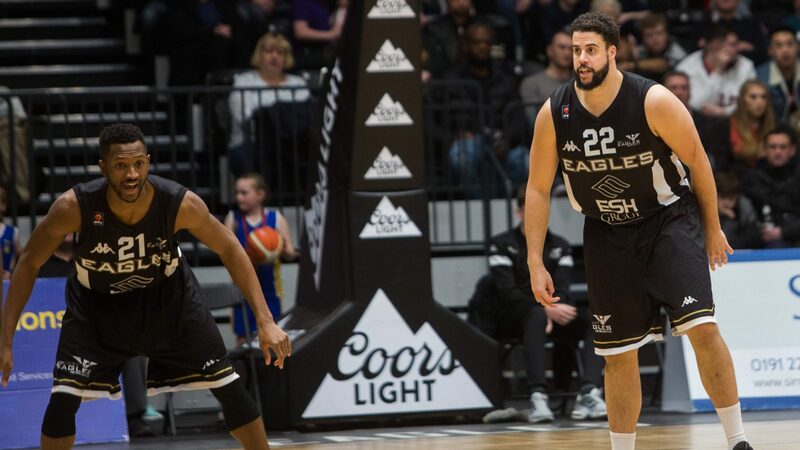 It is something that they managed to do last weekend down in Surrey when they won a thriller in overtime to bounce back from Friday’s defeat. 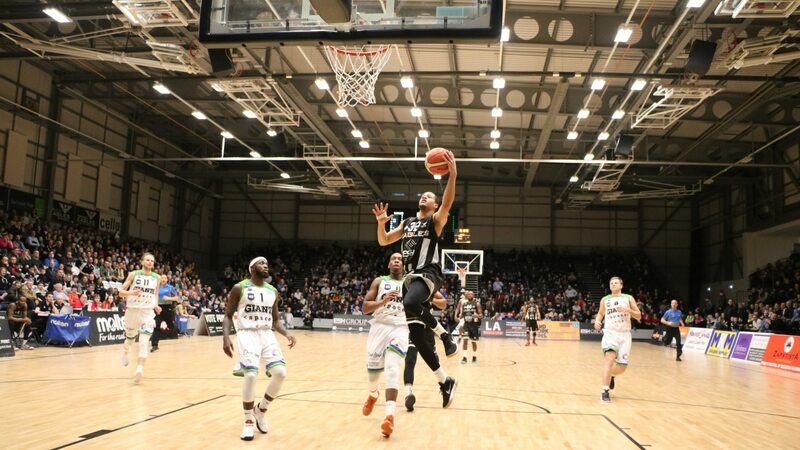 Instrumental in that win at Surrey was small forward Kai Williams who showed a return to scoring form with 17 big points and he’s hoping for more of the same tonight as he assessed the tough task ahead. That atmosphere at last week’s opener is what a lot of the players and fans have talked about this week and Williams feels it can make a difference. 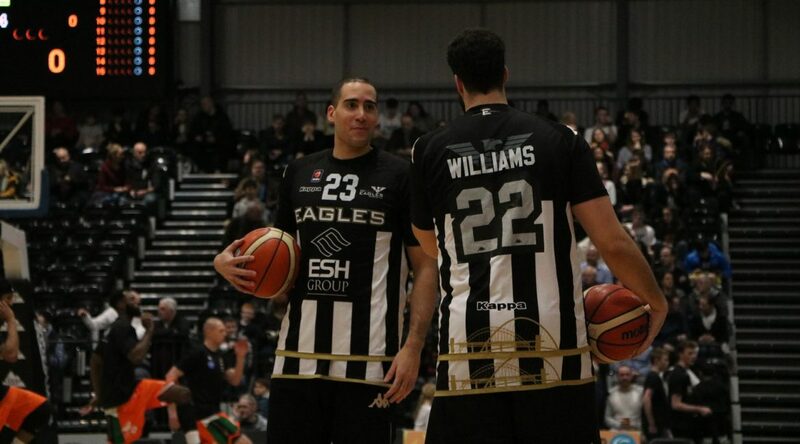 Tip-Off at the Eagles Community Arena is at the usual time of 7:30pm.